This scented foaming shower gel produces a generous lather that gently cleanses the skin. Enriched with rose oil, which is known for its nourishing properties, its fresh formula brings beauty and comfort to the skin. 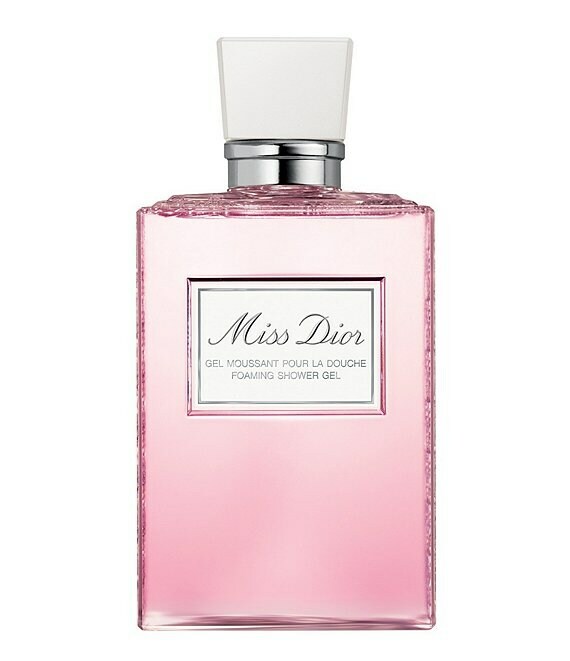 When used for layering, your skin is enhanced with a delicate scent as the trail of your Miss Dior fragrance is intensified.